Offering Weekly Horoscopes & Monthly and Yearly Horoscopes. Astrological Compatibility and relationships. Learn about Astrology and see how the stars influence your life, love, career and other important relationships. Your power numbers are # 2, 4 & 6. Your luckiest number is # 22. You're MOST admired for your Idealism! 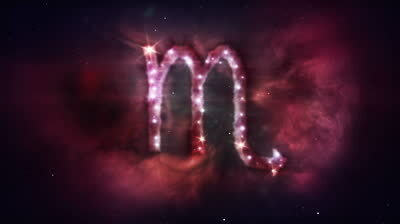 Luckiest day of the week is Tuesday, Scorpio! Celebrity Scorpios: Ryan Gosling, Claude Monet, Anne Hathaway, Matthew McConaughey, Katy Perry, Leonardo DiCaprio, Joaquin Phoenix, Jodie Foster, Julia Roberts, Emma Stone, Gavin Rossdale, Hillary Clinton, Anthony Kiedis, Lorde, Jimmy Kimmel, Lorne Michaels, Drake, Kelly Osbourne, Martin Scorsese, Joni Mitchell, Sean Combs, Demi Moore,Tracy Morgan, Anna Wintour and Whoopi Goldberg. Your compatibility for 2014 with all signs here!